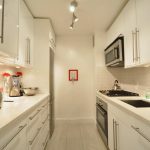 Fully furnished, one bedroom home available for immediate occupancy. 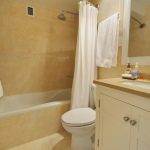 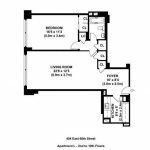 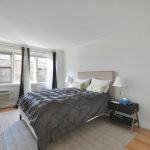 This newly renovated unit features an abundance of custombuilt closet space with automatic lighting, spacious sized bedroom with a queen bed, and cable/internet already hooked up. 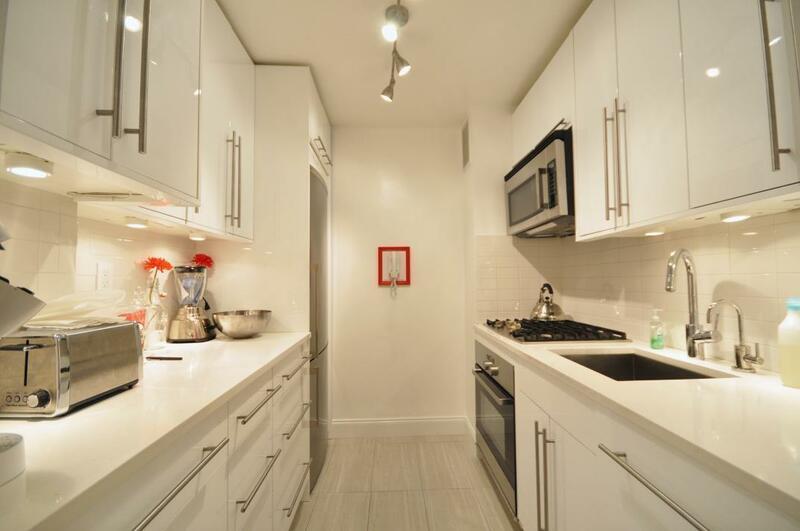 The kitchen comes equipped with a Keurig coffee maker, cookware, stainless steel appliances, and ample cabinet space. 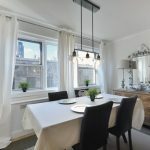 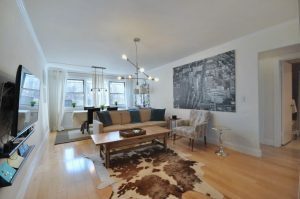 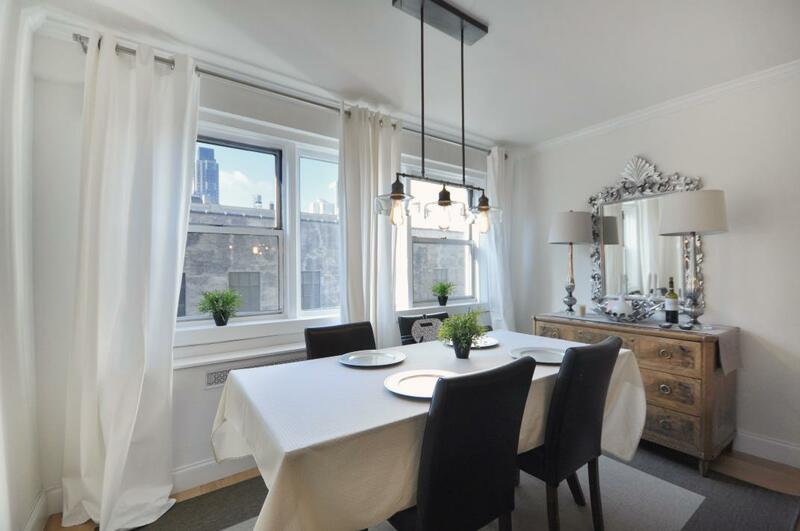 Additional features include a dining table, two televisions, and hardwood floors throughout. 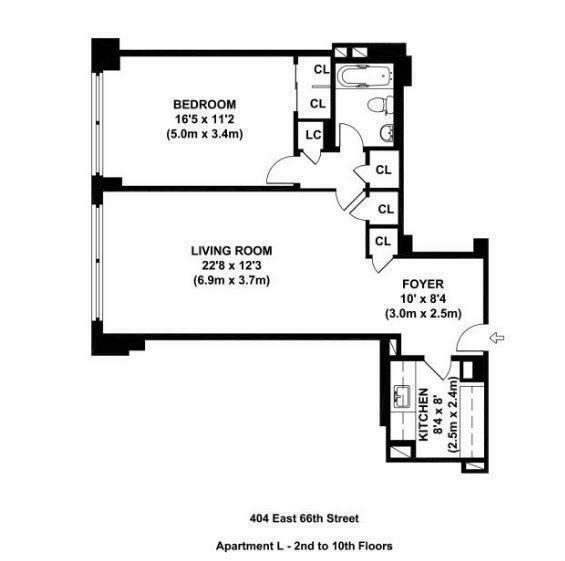 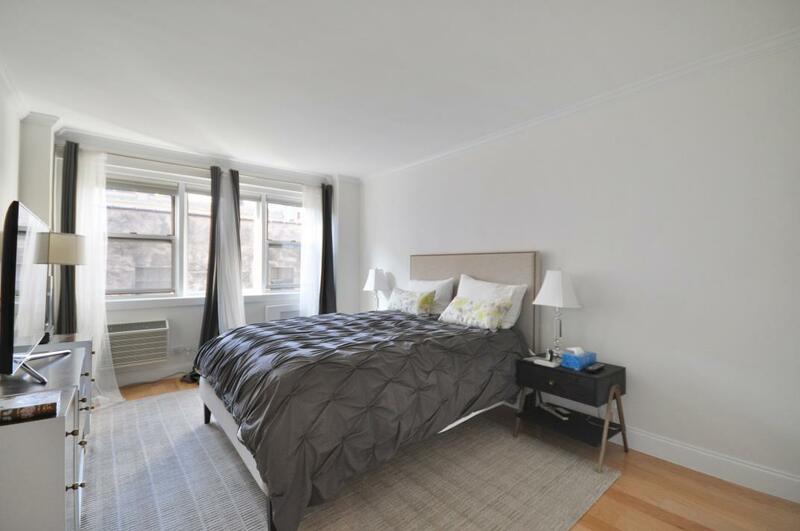 404 East 66th Street is a full service doorman/elevator building with live-in super. 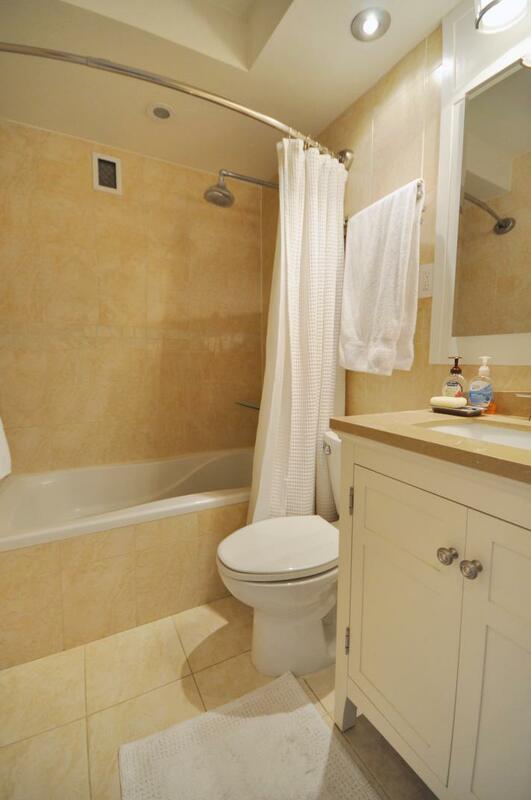 Additional amenities include a laundry room and bike storage.